The catacombs below Neovia were revealed during the Spooky Food Eating Contest. Those catacombs are filled with traps and curses, so you would imagine a Petpet could not survive it, right? 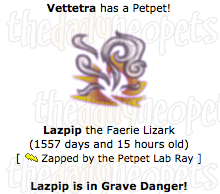 Well, apparently Petpets cannot suffer from curses present in the catacombs. If you think your petpet is brave enough to survive down there, you can send them on their very own adventure to discover a treasure! 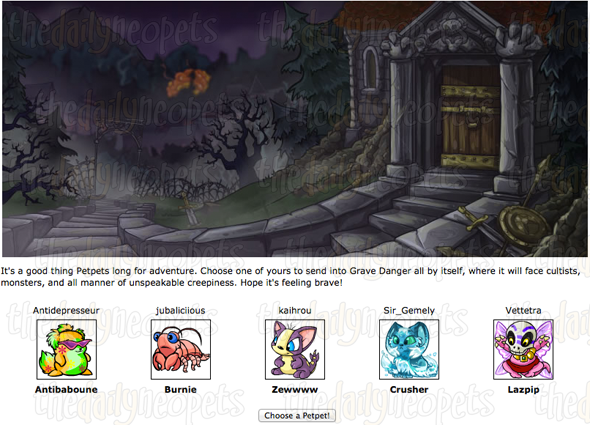 Upon visiting Grave Danger , you are presented with all your Petpets. You are also given the opportunity to equip them with NC Mall item Illuminant Head Lantern. The Neocash counterpart of this daily is totally optional, but it yields nice prizes. TNT confirmed in Editorial 620 that your petpet will always eventually return after his or her adventures in the catacombs. Typically, your Petpet will stay inside the catacombs for 6 to 8 hours. Whenever you visit status page during that time frame, you get updated about the status of your Petpet. For instance, mine is currently reading: Dug up some bones and played with them for a bit. 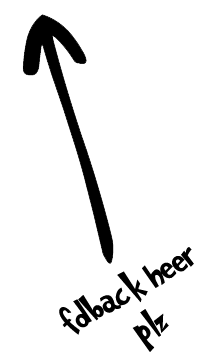 Your selected Petpet will appear to be missing from your pet's lookup while inside Grave Danger. You won't be able to use the Petpet Laboratory on it during that time either. Grave Danger truely reminds us of our own exploration of the catacombs. 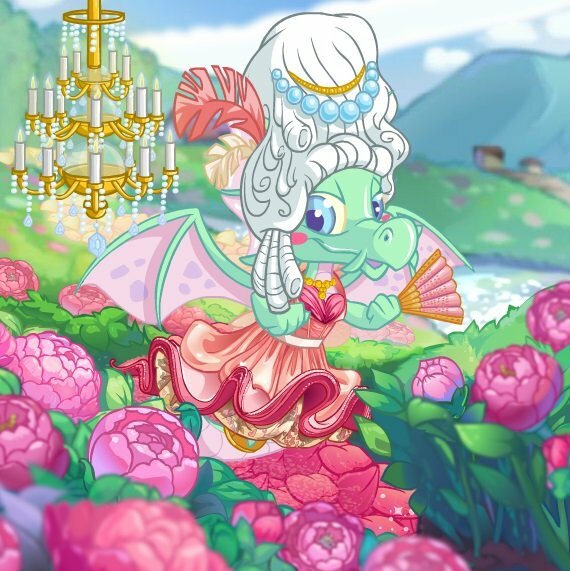 The status of the Petpet is a clear allusion to the chambers and their ghouls. The waiting time between the moment we send the Petpet and when it comes back to us is also reminiscent of that evil curse of fatigue. Profitable or not, this daily is hilarious and is worth playing for that reason only!